Amazing sale prices on new and discontinued dancewear, dance shoes, dance tights, skating apparel and tights, gymnastic suits, accessories, gifts and more! Look no further for great deals on everything dance. Includes basics like bodysuits, leotards, dance shoes and tights but also look for deals on clearance stock and last pieces in seasonal dance merchandise. This page is always changing and being updated so check back often! SALE. 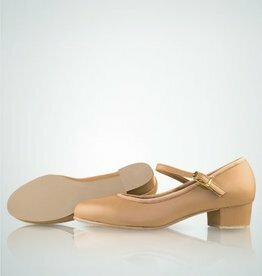 So Danca full sole leather ballet shoe made of soft leather with a loose cotton lining and pre-sewn single elastic. Sizes starting at 1. While supplies last. SALE. TotalSTRETCH® Supplex/Lycra footed dance tights with elastic waistband. 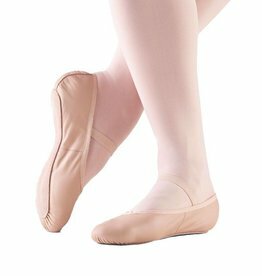 Adult sizes perfect for ballet, jazz or tap dance class.